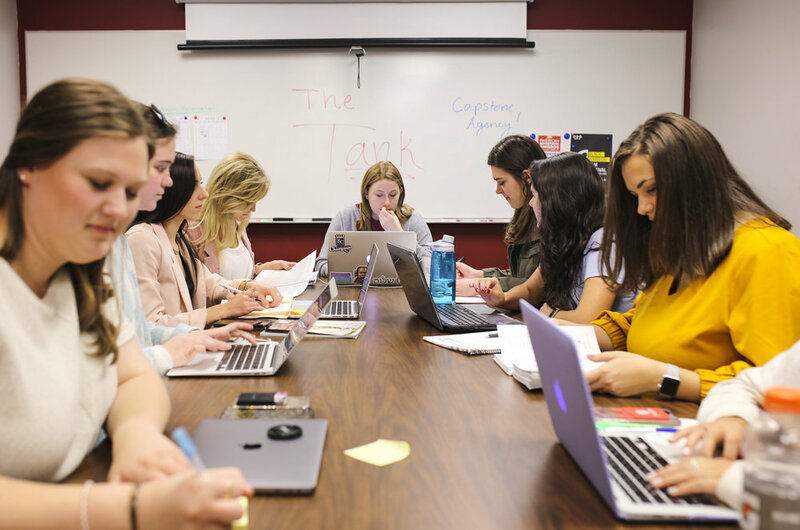 Our PRSSA team works with a national representative to accomplish the organization’s goals of reaching members by “enhancing their education, broadening their professional network and helping launch their careers after graduation”. Currently, the PRSSA team is working on the online Internship Center, raising awareness of internships available internationally and in the US for students hoping to one day be professionals. Additionally, the team is reaching out to employers who may be interested in adding their company’s internship opportunities to the website. What a rewarding experience for PRSSA team members to work with an organization that can assist them one day as well!